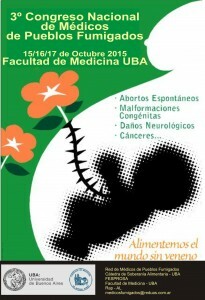 On 15, 16 and 17 October 2015 the 3rd National Congress of Physicians of Crop-Sprayed Towns in the Aula Magna of the Faculty of Medicine of the University of Buenos Aires will be performed. 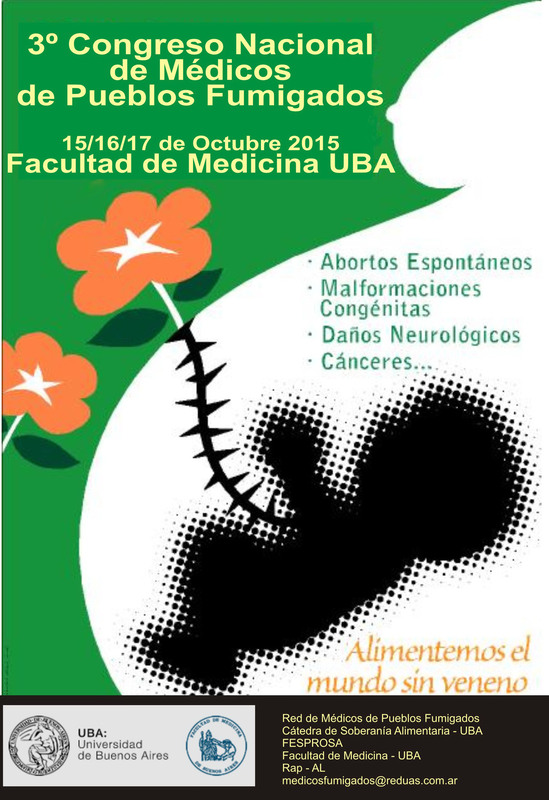 The conference is intended for physicians, students and the general public. Since 2001, people of towns and neighbourhoods surrounding large cities have claimed that they became seriously and strangely ill. Gradually, physicians working in those towns have joined in that claim, affirming that their patients are becoming ill with cancer, as well as endocrine, immune and reproductive disorders, in new ways that did not exist before sprayings, a common practise related to GM crops. In August 2010, a National Meeting of Physicians of Crop-Sprayed Towns was held at the Faculty of Medical Sciences of the National University of Cordoba in order to understand and analyse this issue, which was not recognized by neither the academic institutions nor the Ministry of Health. More than 300 professionals from 12 provinces attended the meeting, and many members of CONICET (National Scientific and Technical Research Council) confirmed in their research the damages to health caused by agrochemicals. Two letters were written, one to the President of Argentina and the other to the Agricultural Liaison Committee, and a report of the Meeting was produced. 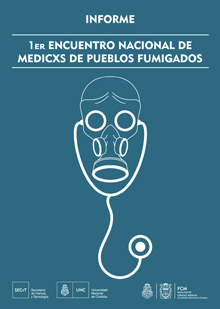 Furthermore, the Network of Physicians of Crop-Sprayed Towns (Red de Médicos de Pueblos Fumigados) was created in order to publish the scientific information produced independently on the issue, as well as to support small healthcare teams who defend the health rights of neighbours. In June 2011, the 2nd Meeting of Physicians of Crop-Sprayed Towns was held at the Faculty of Medical Sciences of the National University of Rosario, within the context of the 1st Congress on Socio-Environmental Health. Knowledge and accumulated experiences were reaffirmed, and a statement addressed to the political parties competing for the presidencial elections was issued . 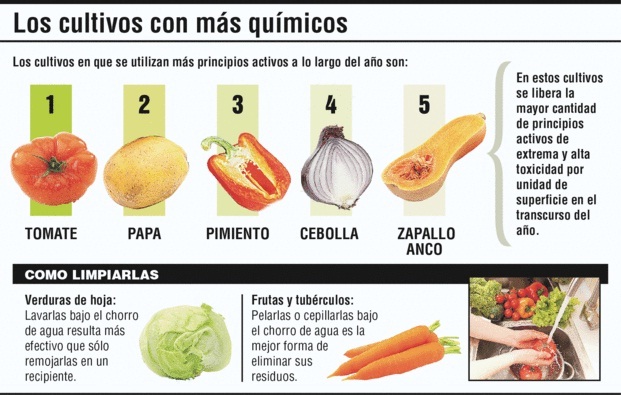 In 2015, the IARC (International Agency for Research on Cancer), part of the WHO (World Health Organization) has acknowledged what many doctors, neighbours and affected people have been claiming for years: that the pesticides most commonly used in Argentina produce cancer. Glyphosate and 2.4D, the most widely used herbicides, are human carcinogens. Nonetheless, 200 million kg/l of glyphosate are used per year in Argentina, generating a potential dose of 5 kg/l per person per year. In agricultural areas, monoculture of soy (and to a lesser extent, corn) extends throughout 25 million hectares where 12 million people live, and thus the exposure levels (no longer potential) increase to 30-60 kg/l per capita, per year. 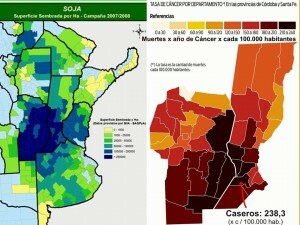 Surveys carried out in over 25 towns with less than 15,000 people in the provinces of Santa Fé, Córdoba, and Entre Ríos show that the main cause of death is cancer (30% or more), leaving behind cardiorespiratory problems (the main cause of death in Argentina is cardiovascular disease, with 20% per cent). The research also shows that the incidence and prevalence of cancer in general triple the ones observed in cities, that oncological patients are younger than expected, that endocrine and respiratory problems double the expected prevalence, and that the impact on reproductive health is impossible to hide. The rate of unexplainable spontaneous miscarriages of wanted pregnancies goes from 10% to 22% in women of reproductive age within a period of 5 years, and the rate of children born with malformations are two or three times higher than the expected rates or those observed in the rest of the country. In the last 20 years, producing food or basic supplies using increasing amounts of poisons was naturalized as a regular or frequent practice, as if herbicides or pesticides won’t cause any effects on humans; as if our biological systems were completely different or came from a completely different evolutionary path from other living creatures on our planet. We produce and consume food loaded with poison residues, causing diseases and leading us astray from food safety. The business interests of the food market deny us the right to healthy food in sufficient quantities and affordable to all as an essential human right, and jeopardise our food sovereignty. 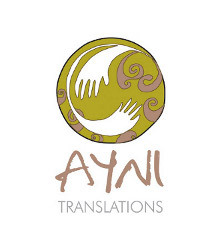 After four years in which the global scientific knowledge increased, and with more local data confirming our observations, healthcare professionals and researchers meet to exchange our experiences and knowledge gained in order to be more effective when defending the health of our populations as well as to listen to the story of the people affected in our mother land. This time, it is the Medical Faculty of UBA (Universidad de Buenos Aires, University of Buenos Aires) the one to act as host. Our public universities must be always ready to study, debate, and take on the real problems affecting our towns, and, our democratic universities must have the moral duty of calling things by their name: if “plant protection products” kill and cause cancer, they are agrochemicals, and the exposure of the population (women and children first) to those products must be restricted in order to protect their health. We would like to express our thanks to the Faculty of Medicine from UBA and national researchers who, with their work, supported the declaration of the carcinogenic nature of glyphosate. Among them, to the group of researchers from the Faculty of Medical Sciences of UBA headed by Andrés Carrasco, to three more scientific groups from the Faculty of Exact and Natural Sciences of the UBA who, together with six teams of researchers from another public university, contributed with Argentinian science to IARC- WHO on the declaration of the carcinogenic nature of glyphosate. 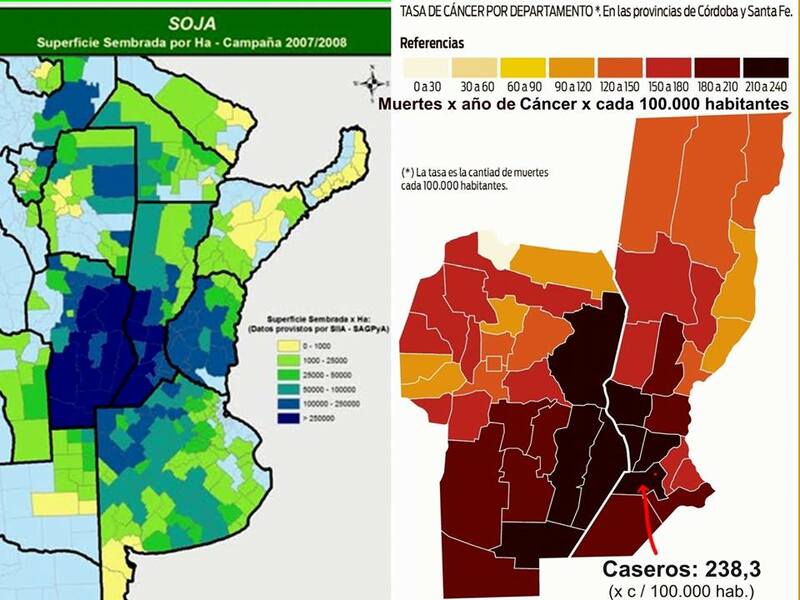 The claims of people living in crop-sprayed towns in Argentinian provinces increase and proliferate just as well as the inexplicably amount of illnesses and victims from terrible diseases. In many towns, municipal ordinances have been enacted that comparatively protect them from exposure to agrochemicals. We must identify this conflict that confronts the enormous economic interests of agribusiness with the human right to a healthy environment and thehuman right to health of anonymous and ignored populations. The problem is exacerbated in the lands of ancestral peasants and native peoples where the impact on vulnerable population is devastating. This 3rd National Conference of Physicians of Crop-Sprayed Towns also seeks to raise public awareness to this problem and this ignored and understated claim, and to take this claim to be included in the political agenda during the presidential campaign. Note: The Meeting proposes roundtable discussions and public debates as a general dynamic for Thursday and Friday. The roundtable discussions alternate, one with scientists or dealing with medical science topics, and another with organizations of affected people from different provinces. On Saturday, there will not be roundtable discussions but there is a plenary to solve organizational issues and initiatives presented during the Meeting. Lic. Miryam Gorban, degree in nutrition, Professor of Food Sovereignty, Free Chair of the Faculty of Medicine University of Buenos Aires. What do you mean by that? kg per liter ? Liter of what?